From social to financial, environmental to emotional, wellbeing goes well beyond physical health. For employees, wellbeing is the difference between calling in sick and being productive at work. For employers, it's the difference between top talent and a humdrum hire. Wellbeing can heighten safety awareness in the workplace and discourage careless behavior. Sometimes wellbeing simply means the difference between a good night's sleep and a sleepless night. We believe a focus on employee wellbeing, one that puts personalized programs in place and works directly with work cultures and the people within them, can help companies stay healthy both physically and financially. 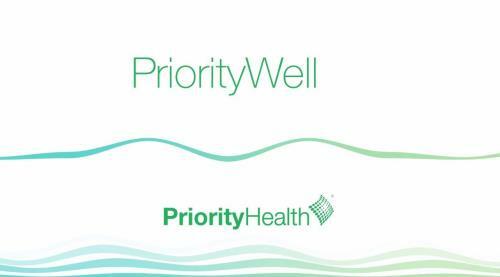 PriorityWell is our workplace wellbeing solution. With the option of three scalable packages, PriorityWell addresses wellbeing holistically.